Do you love finger food? Are you partial to Chinese flavors? If so, you may already know all about Dim Sum. These bite-size Cantonese delights come sweet or savory. Not only this, they’re more often than not served with tea to aid with digestion. While all the above is great, do you find these little bundles of joy difficult to eat? 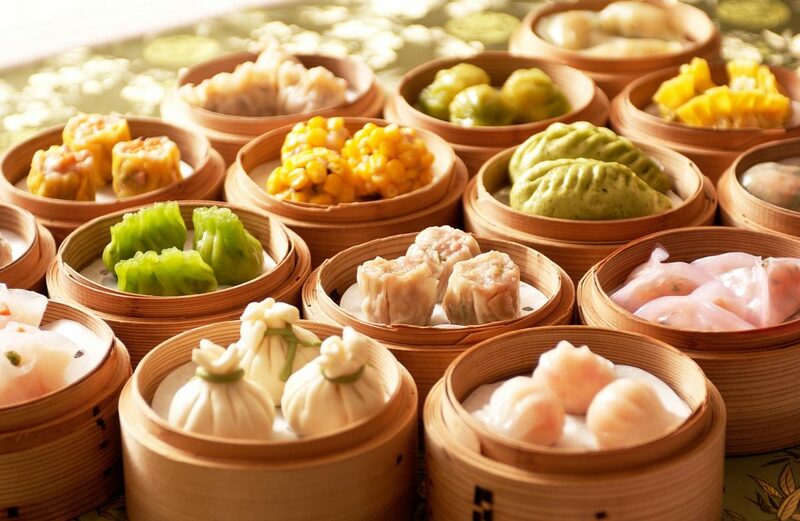 Check out this article to learn more about how to eat Dim Sum like a pro. Dim Sum come in many different flavors. Not only this, each individual parcel has its own set of unique ingredients. But, they can be difficult to maneuver. In fact, one wrong bite and they can disintegrate on your plate. With that in mind, they’re not the best choice for a date night. That said, to make the most your experience, you should take your time eating these delicacies. Also, dumplings are piping hot inside. Eating them one bite at a time will help you avoid burning your mouth. If you go to a good restaurant, the chef will have added seasoning to your dish. With this in mind, be sure to taste your Dim Sum before lathering them in soy sauce. Also, hold off on adding spice, especially if you chose Dim Sum with chili in them. In Asian culture, people love spicy food. And by love, we mean love! When eating Dim Sum, you don’t have to rely solely on your chopsticks. You can lay your dumplings on your spoon and maneuver them with your sticks. Chinese and Cantonese restaurants across the world will offer some form of cutlery with Dim Sum. This is especially true in Western society. If you want a traditional experience, practice using your chopsticks. Aside from learning how to use chopsticks, you should learn chopstick etiquette. You shouldn’t serve others with your chopsticks. Instead, ask for another set to share food and keep yours to eat your own food. If you’re trying to impress someone, avoid playing with your chopsticks. In Chinese culture, it’s the same as playing with your food. Also, remember to not lick your chopsticks or point at others at the table with them. If you struggle with them, ask for a spoon or fork. The tips above will help you learn how to eat Dim Sum like a pro. You’ll be able to impress your friends and your business partners if you take them for Chinese during your next trip. In the meantime, if you’re in New York, do you want to practice your new skills at a Chinese restaurant near you? Read our article on the Best Chinese Restaurants in New York to find out more about where you can get awesome Dim Sum.